The umbrella advocacy group for Children’s Rights in Grenada will be having a panel discussion to observe Universal Children’s Day, which is being commemorated globally on Thursday, 20 November 2014. “It’s the day countries are encouraged to establish a working alliance to understand and promote the welfare of the children. Here in Grenada, we are bringing together a group of children of all ages at a forum with panel comprising influential persons in society,” stated in a news release from the Grenada National Coalition on the Rights of the Child (GNCRC). “It is an opportunity to engage the children in dialogue on the topic of Corporal Punishment. A number of students said they would like their views to be considered on this issue, therefore, this forum would afford them the opportunity to do so,” the release added. The day marks the adoption of the declaration of the Rights of the Child in 1959, and the Convention of the Rights of the Child in 1989. The panel discussion will be held at the Wesley hall Building from 3–5 pm. 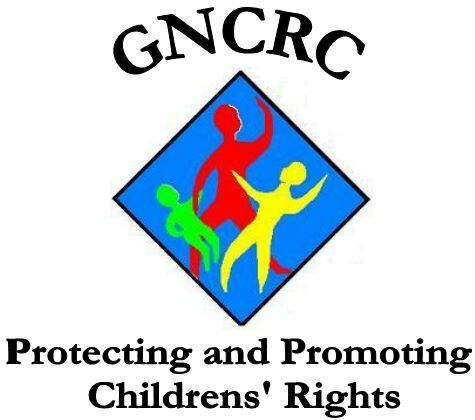 “GNCRC urges government, parents, educators and guardians to promote opportunities for children to take an active part in decision making that will affect their lives. On this Universal Children’s Day, we encourage parents and guardians to appreciate the blessing of our children,” further elaborated the release. The topic for the panel discussion will be “Corporal Punishment,” and the panelists will be Mrs Glynis Roberts; Mr Joseph Antoine; Mrs Jacqueline Sealey–Burke; Mr Kwabena Amen; Sheriece Noel; Nathan Henry and Corporal Duprey of the RGPF Community Relations Department.